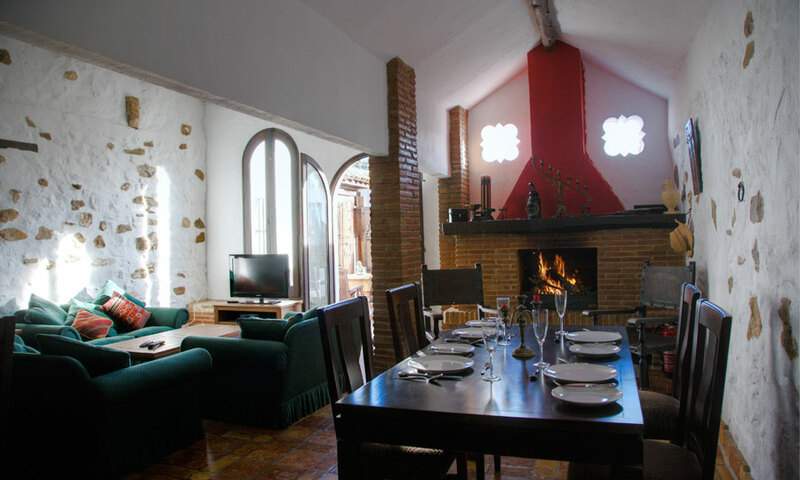 Huerta la Terrona offers a relaxing and welcoming atmosphere, faithful to its history, with all the amenities that our guest desire. This is a two story house on 7 acres of land with 420 m2 of living space. The House has 5 bedrooms, all with private bathrooms, air conditioning, individual heating units and the highest quality mattresses and linens. 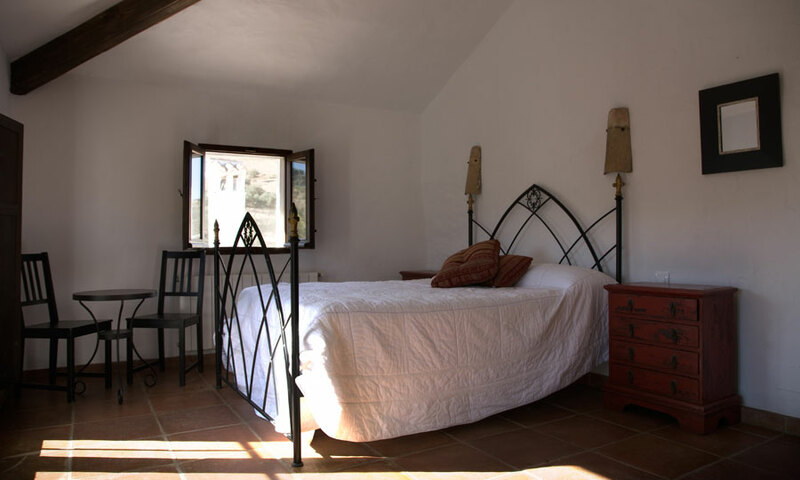 Three of the bedrooms are located on the upper floor, all with double beds and breathtaking views of Sierra de Grazalema Natural Park, in particular the mountain pass “ Puerto de las Palomas”. The other two bedrooms are on the lower floor, one has three single beds and the other two single beds, one double bed and a very charming loft with a 140 cm. futon. 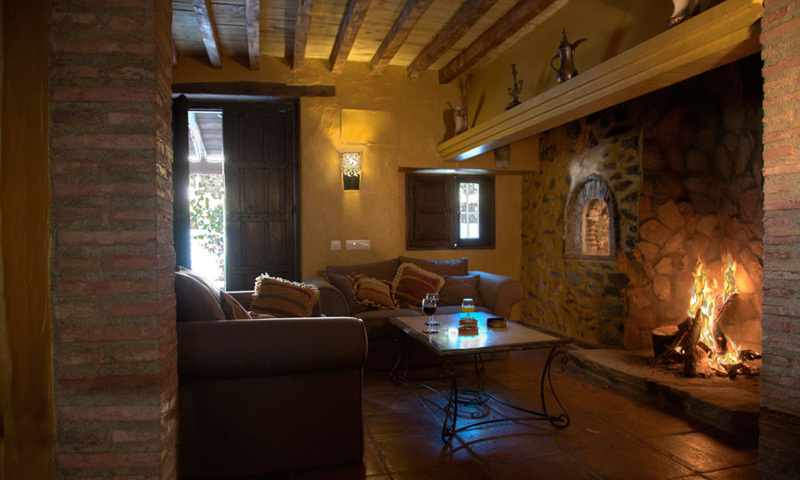 The front patio leads you to the entrance of the house: a very cozy sitting area where you will enjoy a huge, authentic and traditional fireplace (the old kitchen), and next to it, a second sitting room with the library, TV and DVD player. 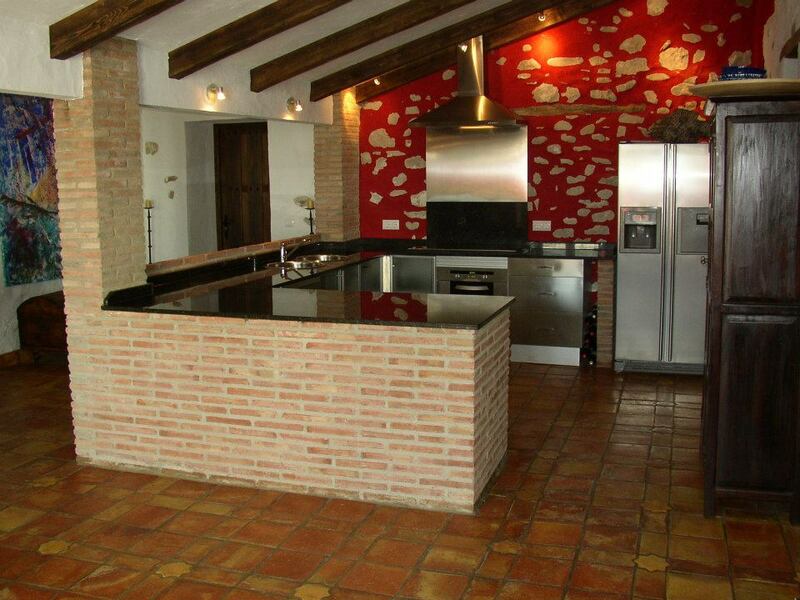 The House has its own ‘Barbecue room”, because when it rains in Grazalema, it pours. 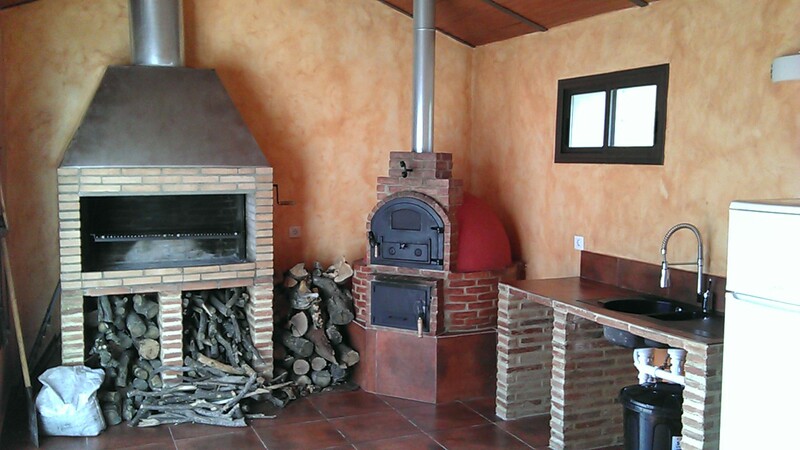 This country style kitchen features a large barbecue and a wood burning oven, where the most experienced cooks will be able to create and share some of their traditional dishes with friends and family. You could bake bread; bake a leg of lamb or a piglet. This kitchen also has a refrigerator and sink.